The Glorious Return of the Open Space Newsletter! 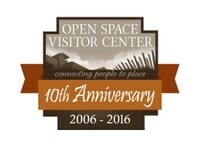 The Open Space Visitor Center fall calendar of events, OSVC 10th Anniversary and more! Plus, the ever popular Duende's Onion! 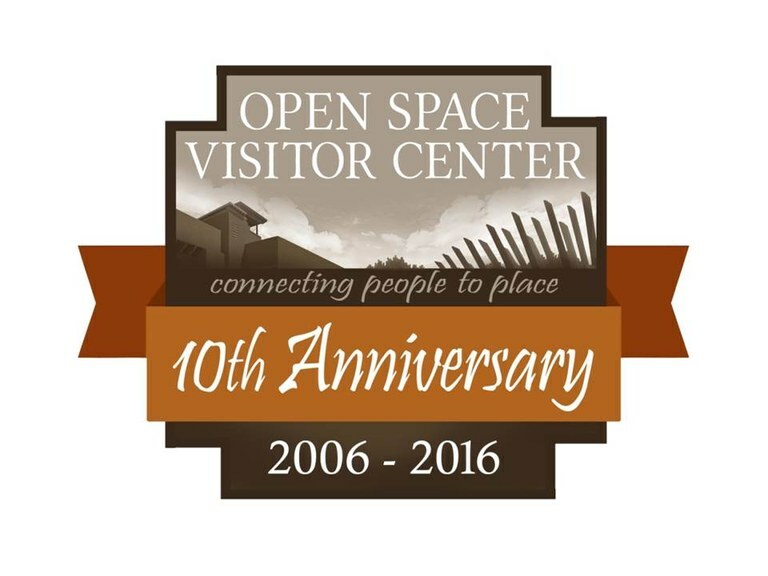 Click here to download the PDF version of the October-December 2016 Open Space Newsletter.